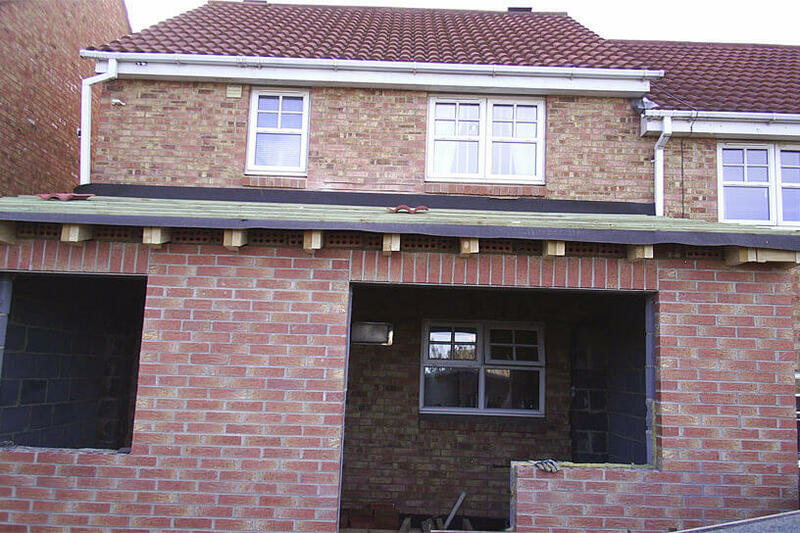 Welcome to our portfolio for our extension and home renovation work carried out throughout the North East. We are happy to carry out extension work for an individual projects or to complement any other projects we maybe doing for our customers. 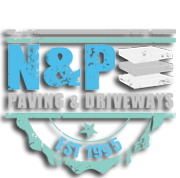 Feel free to have a look at our other portfolio pages to see some of our other work we do.